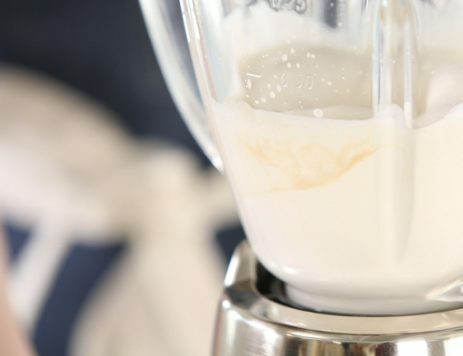 How to Make Whipped Cream From Scratch - What's for Dinner? 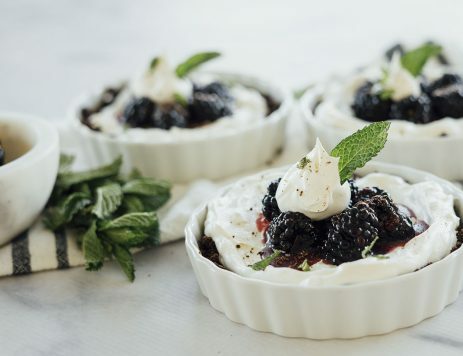 Fresh summer fruit mixed with whipped cream makes for a delicious dessert or snack. During the winter months, who doesn’t love a cup of hot cocoa topped with a mound of whipped cream? In a chilled bowl, combine whipping cream, sugar and vanilla. Beat with chilled beaters of an electric mixer on medium speed until soft peaks form. Makes 2 cups whipped cream.